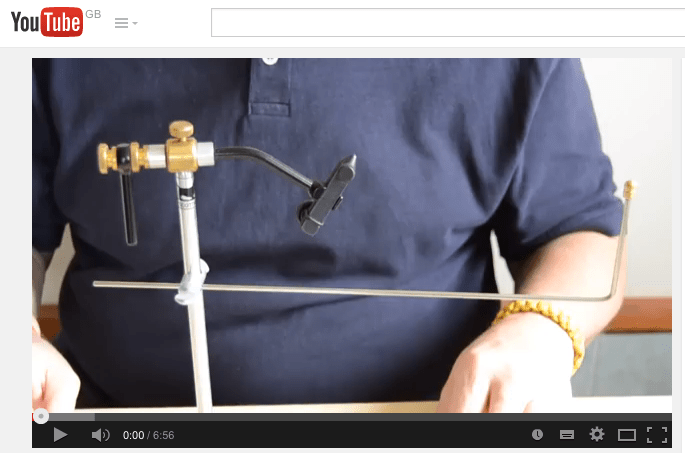 Hot Tip Fly Tying tool. Base on electronic scalpels used in surgery today this tool has a fine hot wire to trim any unwanted threads or hackle fibres from your fly. It can also remover materials encroaching over the eye of the hook. Each unit requires 2 AAA batteries (not supplied) and has a free spare burning wire neatly stored in the battery cover. 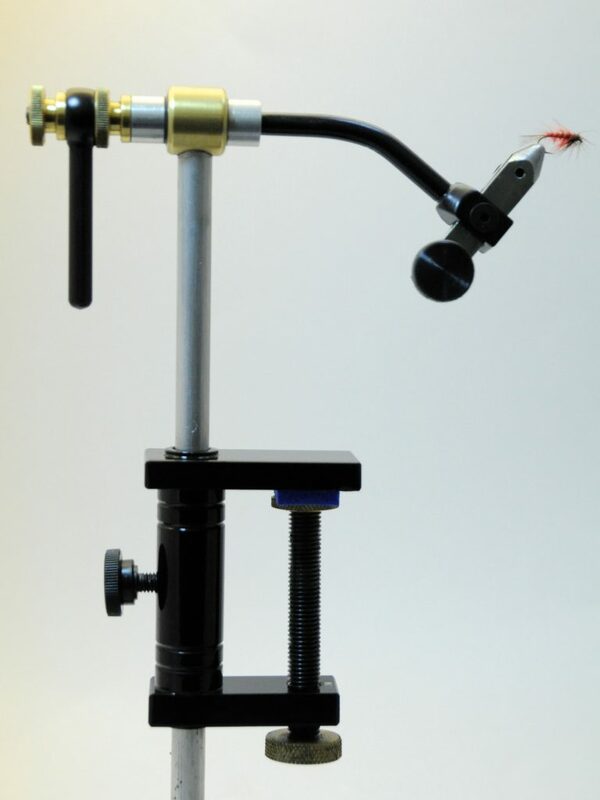 This little tool can really help achieve that high quality finish that you want for your flies. I have finally tracked down some surgical spring scissors at a reasonable price. I have been using spring scissors for several years and find them really easy to use. The surgical steel keeps a good edge and the action is good, giving control and long lasting cut. The blades are fine enough – but not too fine, fly tyers are naturally obsessed with scissors, this is understandable, and looking after scissors should ensure a long life. One of the ‘old wives tails’ I still remember is my mother telling me that with small embroidery scissors you can sharpen them by cutting some kitchen foil – I have tried this and it does seem to work. This advice is given with no guarantee and of course it will not undo the damage to fine scissors caused by cutting wire or kevlar, but is not the worst advice I ever got from mum.